A girl stolen as a newborn from a Florida hospital has been found alive after 18 years. Kamiyah Mobley, who was taken in July 1998, was found after a series of tip-offs helped end one of the state’s longest-ever kidnapping cases.The teenager was taken on July 10, 1998, eight hours after being born by a woman posing as a nurse. She had entered Shanara Mobley’s hospital room at University Medical Centre, now UF Health-Jacksonville telling her Kamiyah had a fever and needed to be checked.The woman then left the room and fled the hospital with the child disappearing for almost two decades. Nurses had thought the kidnapper was a Mobley family member. They said they saw her speaking with Shanara just hours before the abduction. 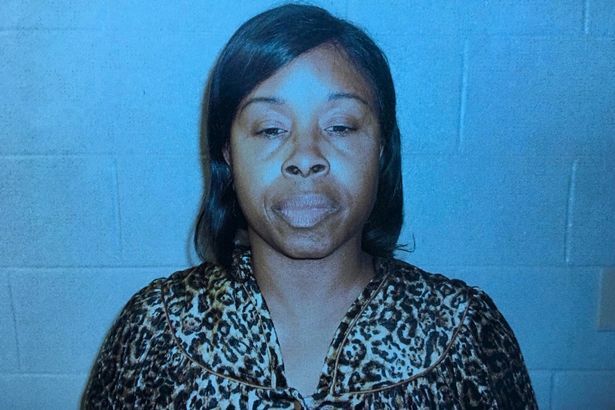 Police in Walterboro, South Carolina, have now arrested Gloria Williams, 51, in connection with the abduction.Kamiyah had been living under a different name and had no idea of her situation. She believed Williams was her mother. A DNA sample confirmed she was the daughter of Shanara Mobley. Jacksonville Sheriff Mike Williams said the suspect has been charged with kidnapping and interfering with custody. Sheriff Williams said adding no other people are currently suspects in the case." He added it was now up to Kamiyah to decide whether and when to be reunited with her birth family in Jacksonville. State Attorney Melissa Nelson said authorities have met with her biological parents and are working with them as the case progresses. 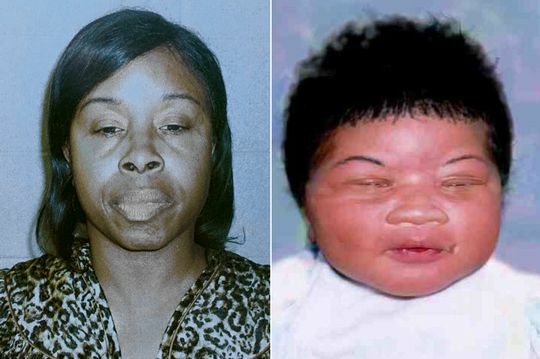 At the time of the kidnapping, police searched every floor and room of the hospital looking for Kamiyah. There were no photographs of Kamiyah so police asked the public to be vigilante for a baby with an umbilical hernia, like a raised belly button, and bruising on her buttocks. A reward of $250,000 was offered while the case featured on US TV show America’s Most Wanted. Shanara Mobley later sued the hospital, receiving a $1.5 million settlement. The case had remained a cold case for years, one of just a handful of hospital kidnappings to remain unsolved.